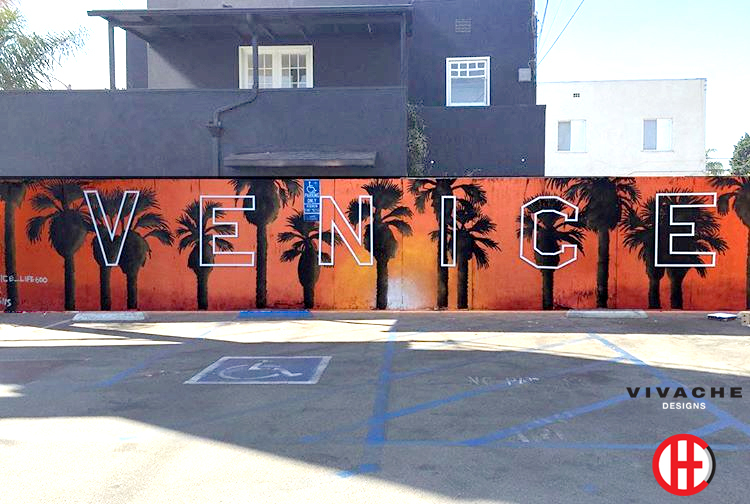 Vivache Designs Custom Wall Murals DTLA. 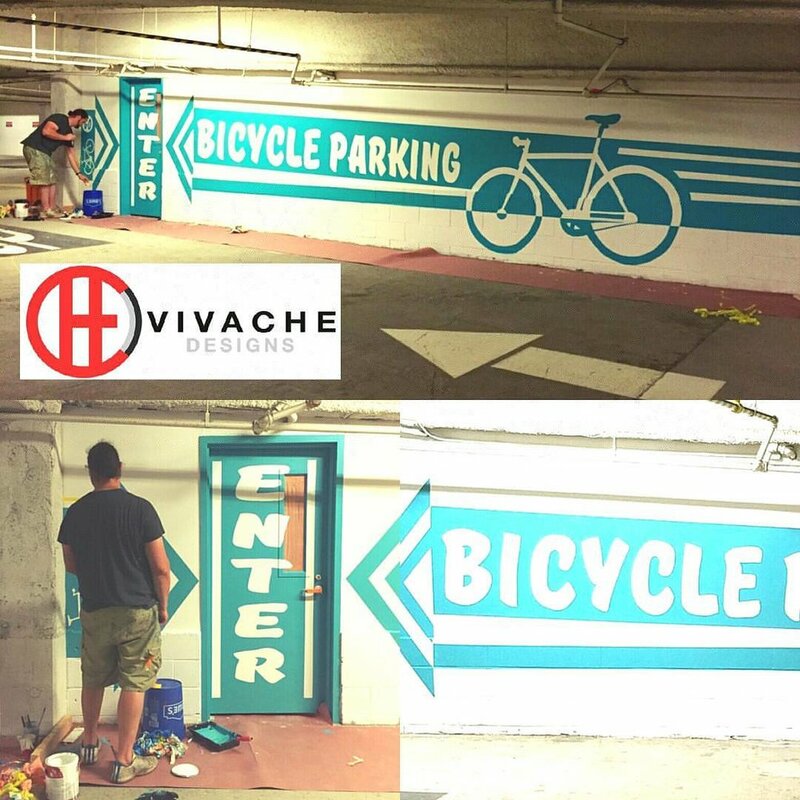 Vivache Designs is your proven and trusted mural painter. 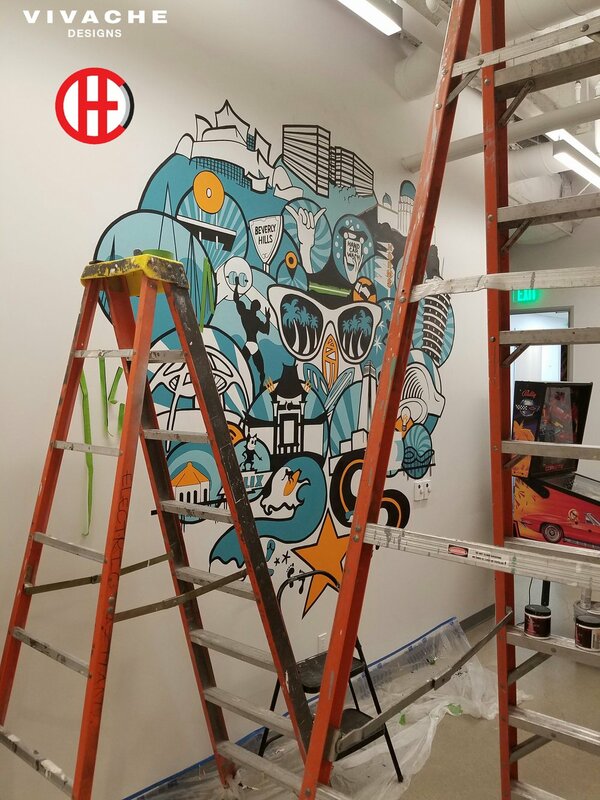 Our mural paintings will take any empty space and inspire, enhance, and positively energize all that it surrounds. 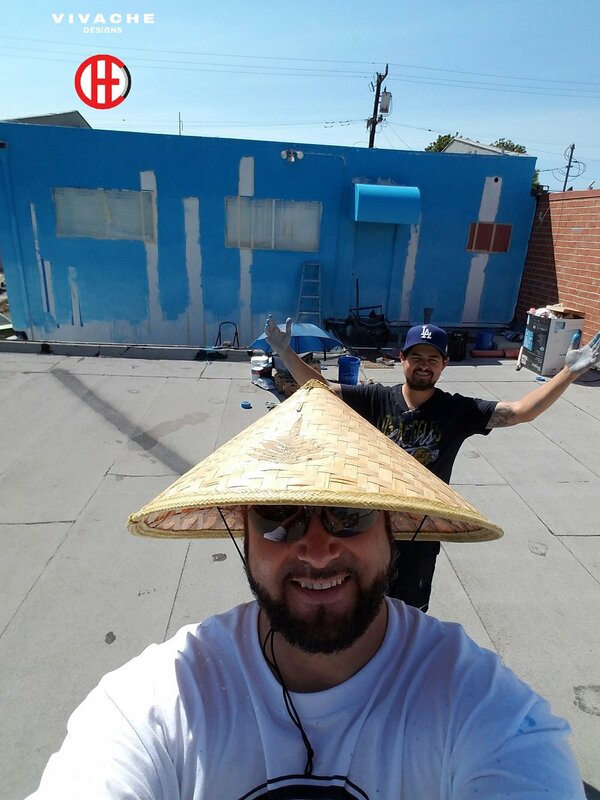 We are your 100% Proven & Trusted mural painters in Los Angeles. 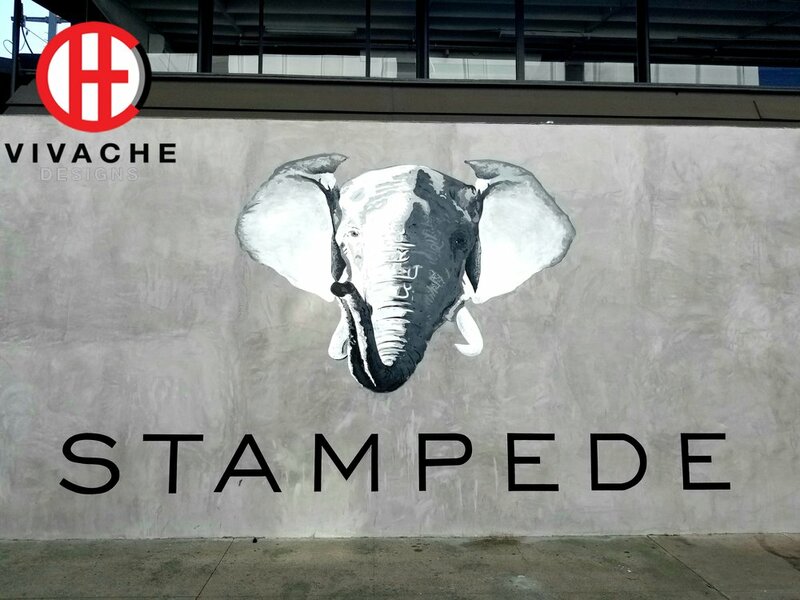 With our vast mural painting abilities from abstract murals, surrealist murals, wall mural, art murals, branded murals, restaurant murals, pop-up murals and replica murals, Vivache Designs' mural painters are true master mural artists. 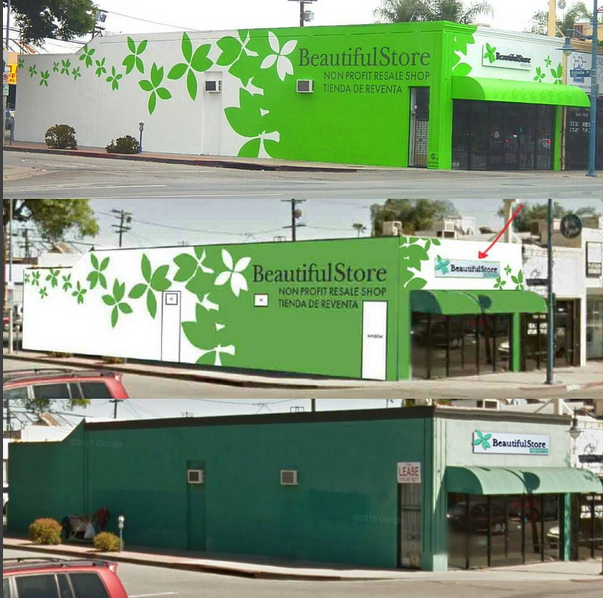 You have several mural companies in Los Angeles to choose from, what separates us from our mural painting competitors is our outstanding customer service, vast mural art skill sets, which is proven in our diverse mural painting portfolio. 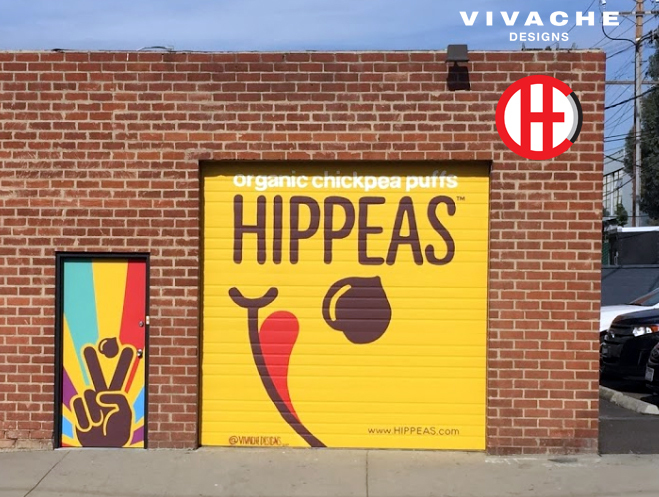 From sign murals, commercial mural, custom murals, massive scale murals, residential murals to our building murals, Vivache Designs is the perfect fit for all of your mural needs. 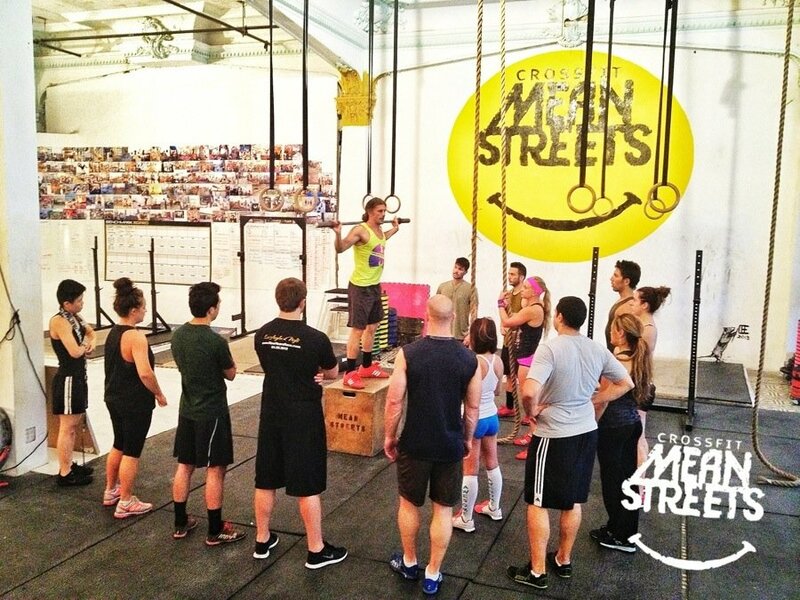 We are headquartered in Los Angeles. 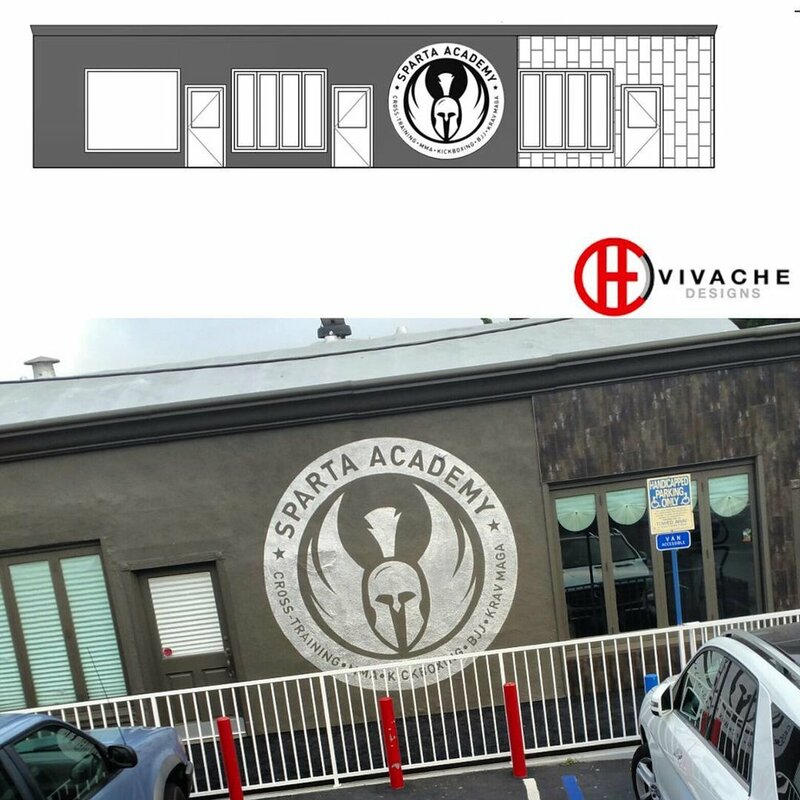 Vivache Designs studio is located 1925 W 85th St Los Angeles CA, 90047. 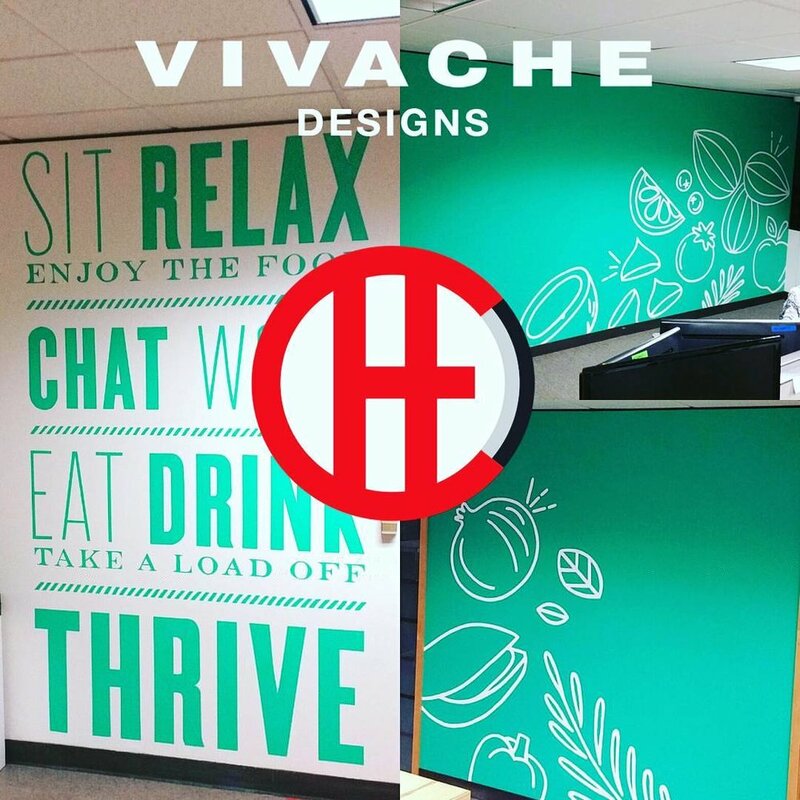 Call 1-866-568-7257 (5MURALS) for your free quote or visit VivacheDesigns.com and Follow us on Instagram, Twitter, Facebook @VIVACHEDESIGNS. 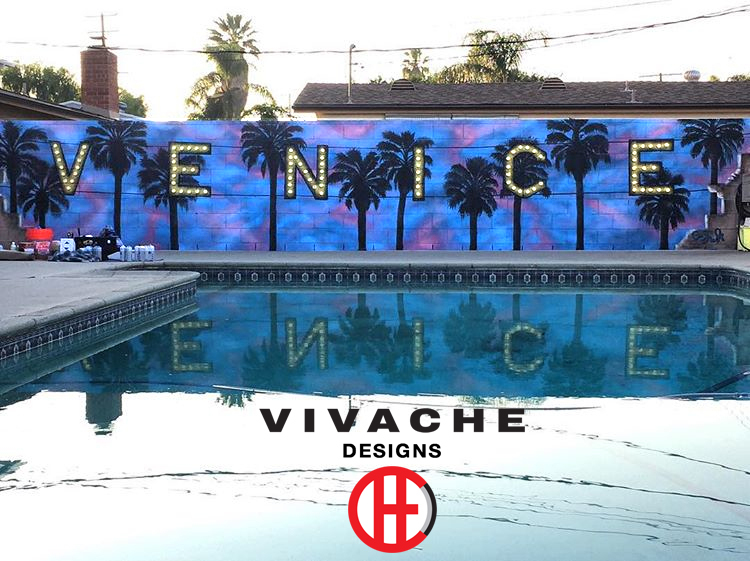 With our 100% Satisfaction Wall Mural guarantee, Vivache Designs is your go to muralist company, comprised of the most diverse, talented and highly skilled mural painters in Los Angeles. 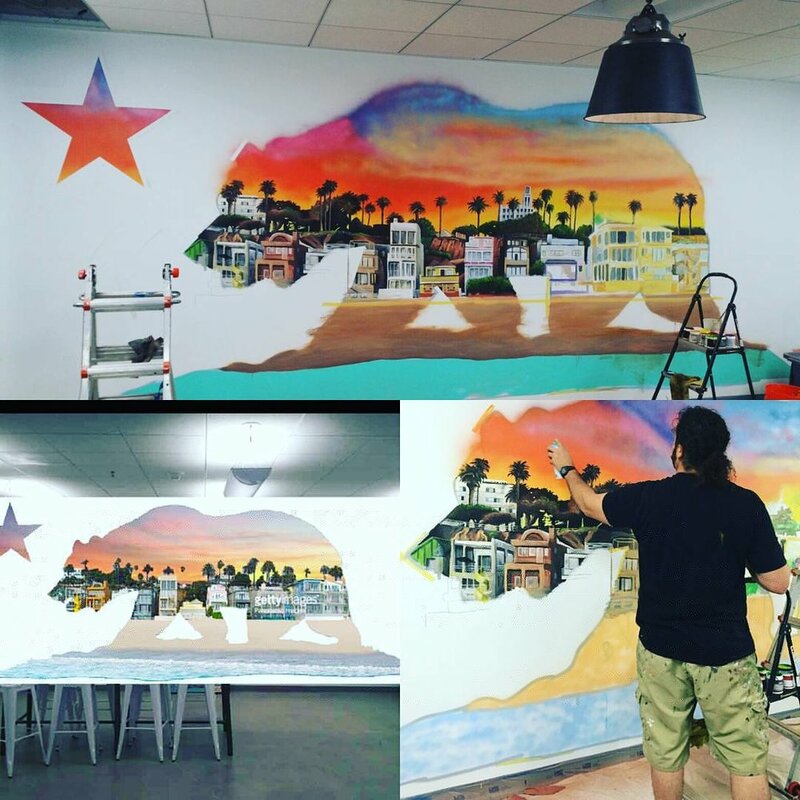 Mural Painter LA Vivache Designs is 5-Star Proven. Sign up for your free mural painting consultation now!